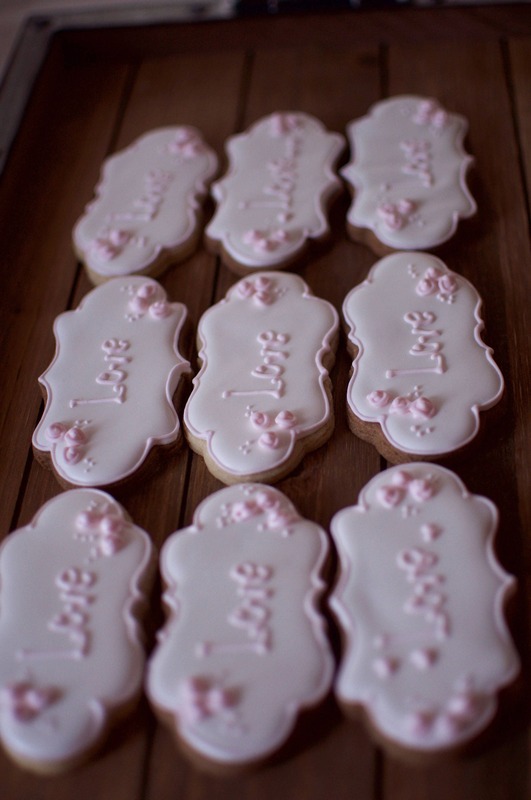 This listing is for a dozen of plaque cookies with monogram/date/short script measage in your custom colors. 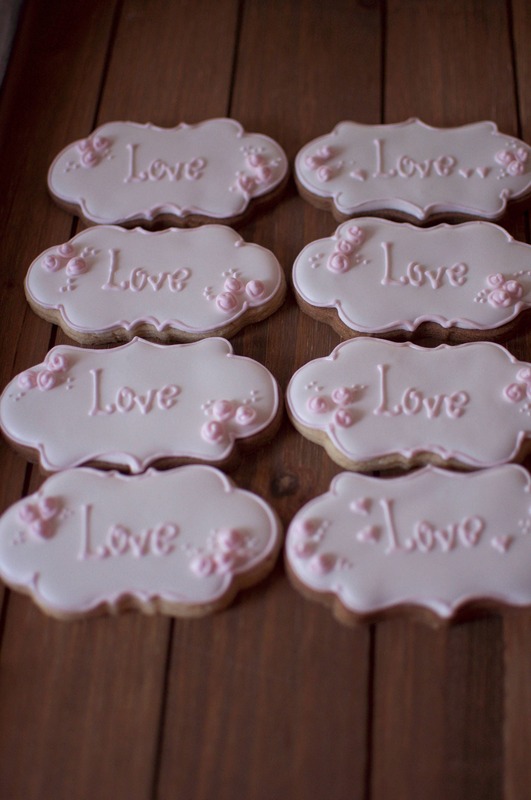 They are iced with royal icing. Size is approximately 2" x 4". Please note that the dress and milk jug cookie is not included in this listing. 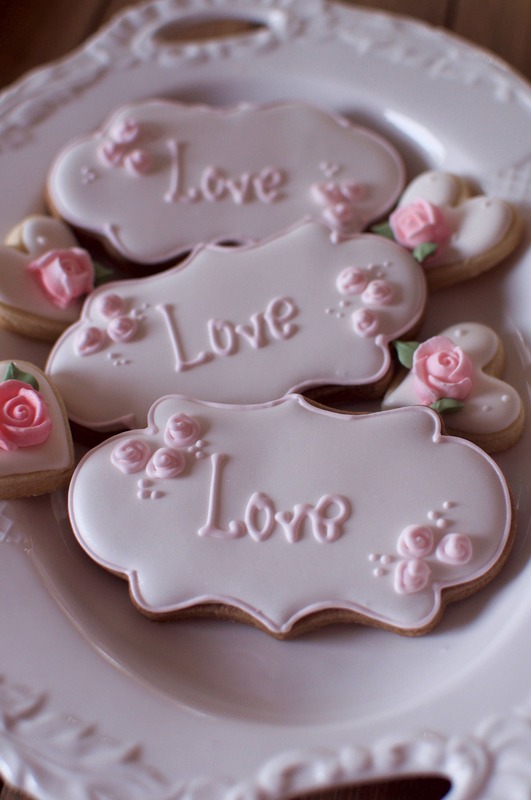 I have a separate listing for that other set of cookies.